Invoice history based on 210 reviews. We are fully insured, public liability is £5,000,000, and all our work is guaranteed. We are affiliated with various professional bodies who verify our credentials, so that you, the customer, can have peace of mind in your choice. 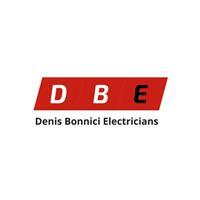 All of our electricians are DBS checked and qualified to 17th edition BS7671 standard.